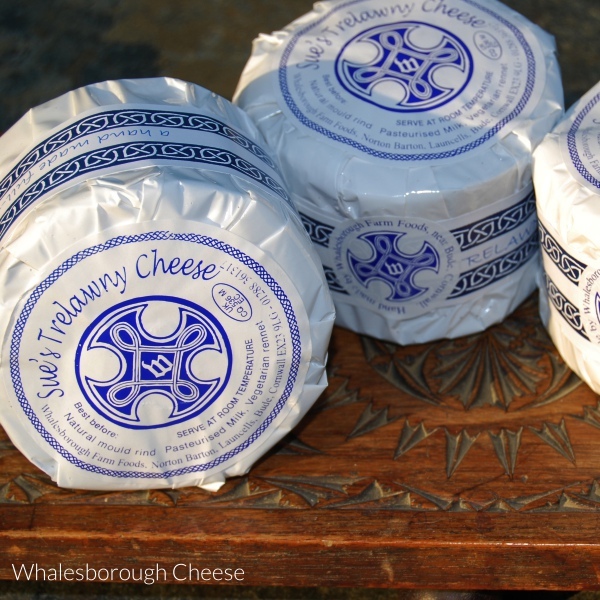 We are a well organised small family business based on a farm on the North Cornish coast where we hand make top quality award winning cheeses in small batches. We use local pasteurised Cornish cows’ milk and our own unique recipes-developed over 17 years. We now have our own purpose built modern dairy and maturing rooms– where we have taken our cheese making to a new level as our many awards testify. We love what we do and hope you will enjoy our cheeses too.